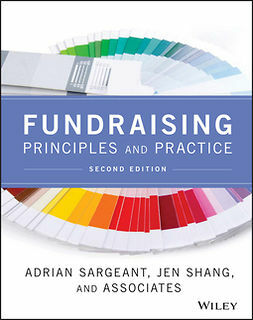 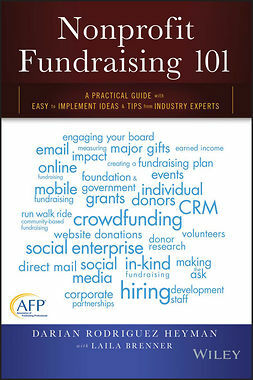 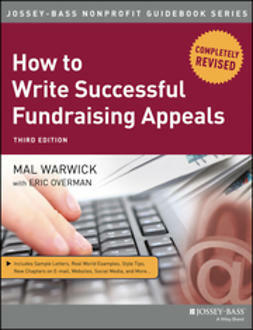 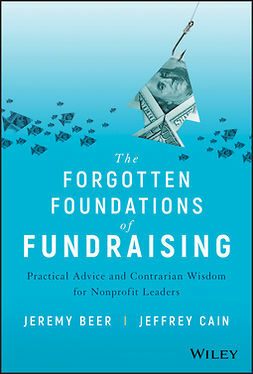 "This is a must-read for all of us in fundraising. 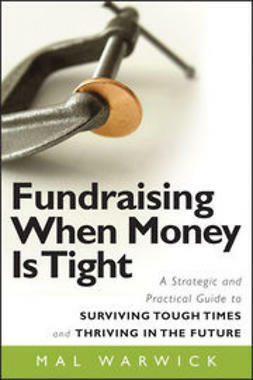 Mal Warwick includes practical approaches for difficult economic times, from zero-based thinking about our programs to strategies for relating to our donors and making certain our fundraising programs are prepared to succeed not only now but when the economy recovers." 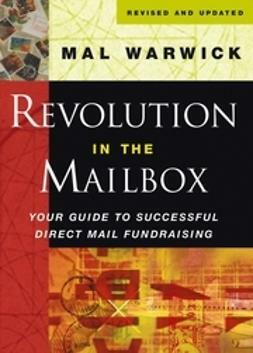 "Mal Warwick will leave you with a focusing framework and dozens of practical, immediately actionable how-tos. 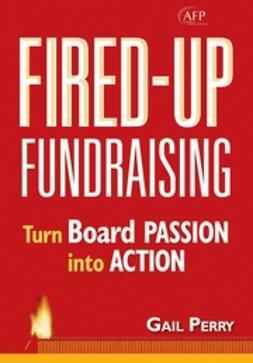 It is hard to imagine anyone in the citizen sector who will not breathe easier after reading this book."